Sodium bifluoride is the inorganic compound with the formula NaHF2. It is asalt of sodium cation (Na+) and bifluoride anion (HF2−). It is a white, water-soluble solid that decomposes upon heating . Sodium bifluoride is non-flammable, hygroscopic, and has a pungent smell. Sodium bifluoride has a number of applications in industry. We are offering Sodium Bifluoride. % NaHF2: 98.50 % Min. Available with is, is a qualitative assortment of Sodium Bifluoride (NaHF2), which is hygienically processed using premium quality ingredients. These are primarily used as a neutralizing agent in various industries. The chemicals offered by us are tested by quality supervisors through out the production process to ensure that these are in compliance with defined industry standards. 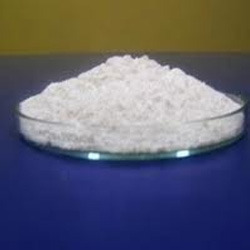 Our wide range of sodium bifluoride is produced from high quality raw material and is mainly used as a neutralizing agent in diverse industries. 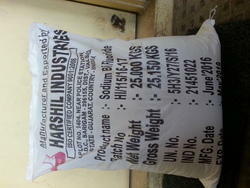 Further, our range is available in various compositions and also at competitive rates.